The choice of “Capital” by Thomas Piketty may have been slightly crazy to choose, at close to 700 pages. 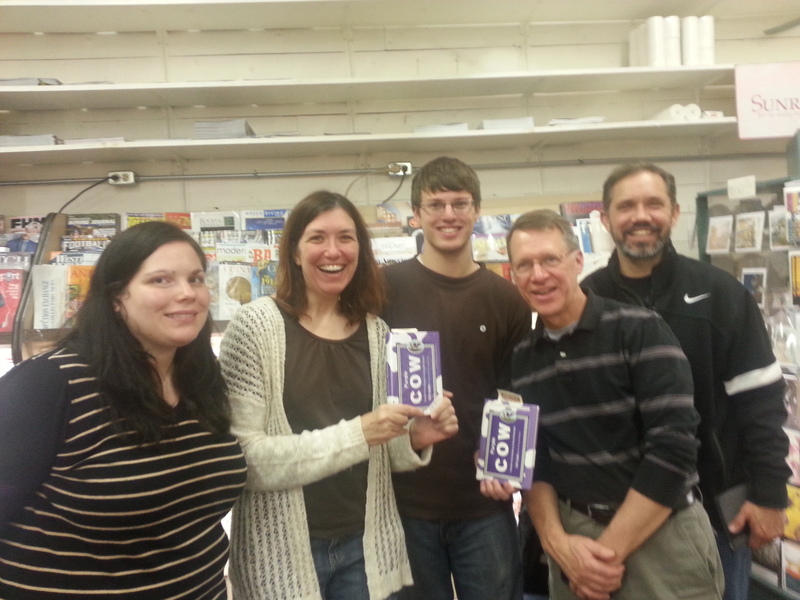 Larry, LuMarie and I read between 100 and 300 pages each. Hikaru read the entire book last year for a class at Kalamazoo College and filled in some of the points. Thanks to LuMarie, we also had the following articles to browse while waiting at the Michigan News Agency: “The short guide to Capital in the 21st Century,” “Piketty’s “Capital,” in a Lot Less than 696 Pages,” and Tom the Dancing Bug (cartoon). You can find these articles and more at the publisher’s website. Our particular discussion included the point that Piketty used literature to study wealth since not many metrics existed otherwise. In fact, it was noted that there was a high amount of Jane Austen moments. Piketty also referenced Balzac quite a bit. What the literature angle suggests is that the general population was aware of the differences, and expected certain incomes for certain positions. It was also noted in our discussion that not much changed in the 19th century, yet going back 50 or 60 years now would not work without converting the difference to be able to compare. Big changes came because of World War I, World War II, and a population growth (that has since slowed down). One addition mentioned at our discussion was the effect of labor unions. We also returned to the point of education. Could education be the answer? Piketty’s suggestion is to have a world tax. The articles mentioned above do a great job of clearly summarizing the book. Knowing that, is the book worth reading? What I liked was how the book was organized, and that you don’t need to be an expert in economics for it to make sense. While LuMarie still plans on finishing “Capital” because it is being considered such a keystone book, I may pass, at least for now, and move on to the next one. 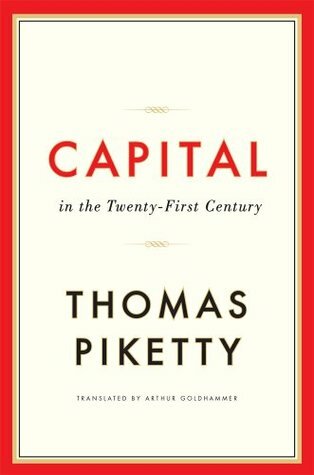 However, I definitely recommend reading what Piketty wrote if you have the time to do it. Some inequality is desirable cause it provides incentive to improve. People with capital have power to make better investments. A question that came up: Is there a huge inequality in non-capitalistic countries? One conclusion is that it is human nature and does not specifically exist in a capitalistic society, which many are interpreting from the study. Is there an answer to the question of evening out the difference between the wealthy and the poor? Will the wealthy continue to inherit and be the most powerful? What are your thoughts? One of the best parts of a group book discussion is what is learned from others who are at the discussion. Someone else may express a point that you didn’t think about or missed, adding to the value of the meetup. It’s also great when new people are introduced and to find out their impressions. Tonight, five of us (with one who was brand new!) sat in a circle of chairs in the back part of the Michigan News Agency (in Kalamazoo, MI). 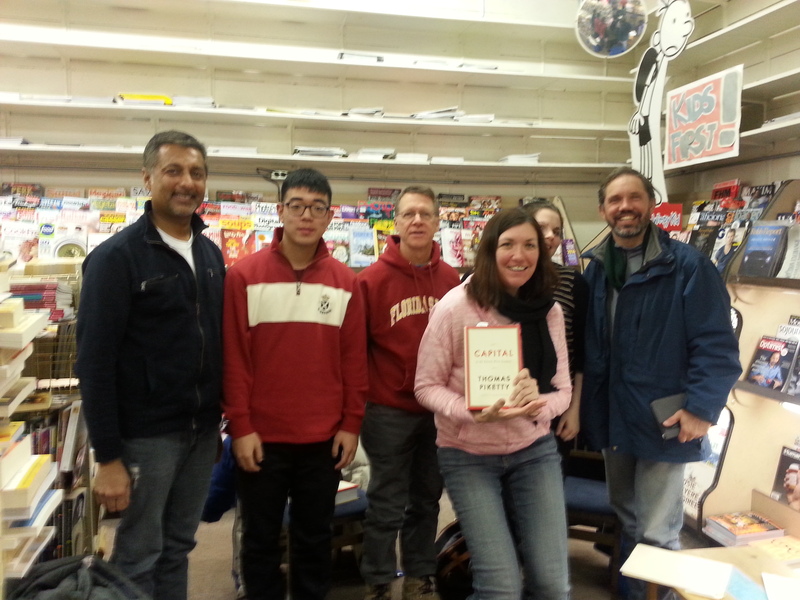 Our discussion revolved around the book “Blink” by Malcolm Gladwell. Anything by Gladwell is bound to be controversial. In fact, one point near the beginning of tonight’s discussion was that Gladwell is trying to increase his credibility in the scientific community through the examples he provides. Much of this book (and many of his books) may seem redundant since he actually only has a few points, and then lots of examples. Overall, for “Blink,” the consensus of the four of us who read it was that the stories weaved the points together well throughout the book. Basketball is an example of needing more analysis since everything on the court cannot be experienced. Analytic vs intuitive in the military and war games examples. Why entrepreneurs have to make snap decisions most of the time. How the packaging, environment, and previous experience of a product effect the taste, plus wondering if this idea also effects the wine tasting experience. The jam story and the relation to the regret decision theory, where more choices means being regretful for what wasn’t chosen. For example, more jam was sold when there were only 6 choices compared to 24. Is this why restaurant menu choices are getting smaller? Why tryouts for orchestras have screens. Probably one of the most important points was priming, and how we associate what we do, and even why many self-help books include affirmation and other reinforcement statements. If you want to check out the test that is used for an experiment, click here for the Implicit Association Test (IAT) and comment below on your thoughts from the results. According to the blog post, “life-changing” for the author meant that when certain challenges arise he would know what to do based on flashbacks from a book he has read. (It did not say what he was trying to do for this particular one). Larry and LuMarie and I started the conversation with that idea. We all agreed that the main point of learning in chunks, or breaking things down into pieces, and practicing with corrections is an interesting concept. In fact, it actually put a name to what I had been doing when practicing for a presentation. Also, it is the same concept that Toyota uses, Kaizen, where anyone can stop the line when there is something to correct. Larry did like that it proved we could be doing a better job of learning. One part we all thought was missing was having a “how-to” type guide. The concept and the examples were great. Tools to use these ideas were not included. “How to Win Friends and Influence People,” by Dale Carnegie. LuMarie chose this one because it was basically a guide throughout, and it especially helped those who ever felt socially awkward before reading it. 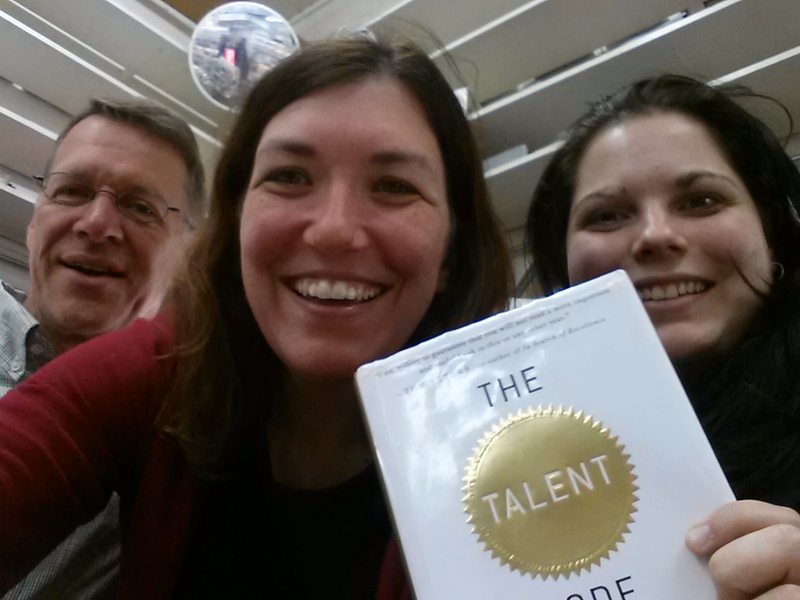 Larry’s choice was “Business Brilliant” by Lewis Schiff. 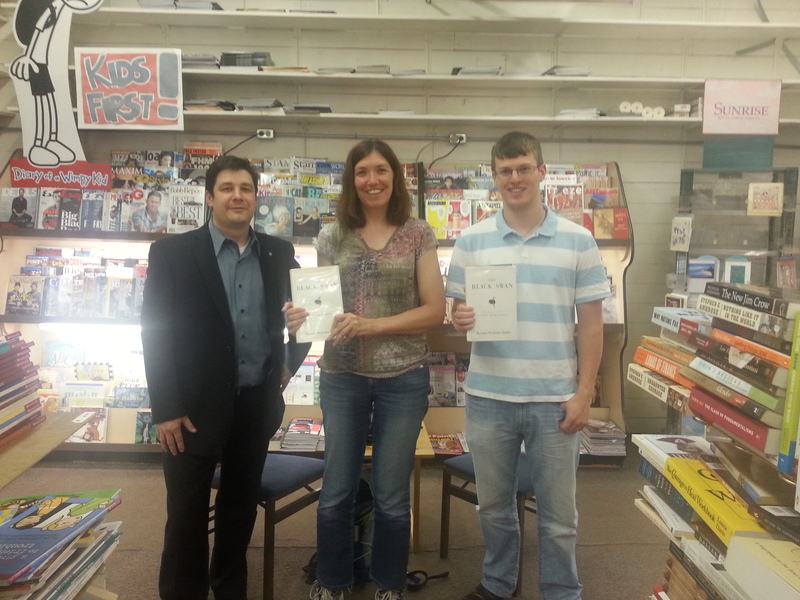 He chose this book because it gives practical ideas to go from middle class to millionaire. “The Autobiography of Ben Franklin” also made LuMarie’s list, at least when she read it in high school, because it made her more aware and purposeful in her choices. The one I chose was “The Big Short” by Michael Lewis, which was one of the first KBBC book choices. My reason is that I not only liked reading it, I learned more about finance from that book than I had in my finance classes during grad school. Plus, I still remember much of it a year and a half later. Would a person with kids like it more? Many of the examples were about sports and music. Also, children are wired to absorb new information. It is more challenging to learn as we age. One example that wasn’t was sports or music was the writings of the Bronte sisters and how they created their stories. Coyle mentions that at different times of our lives we absorb new information better, although that does not mean those are the only times. One discussion comment is that there seem to be mental jumps in life, such as junior year in high school, and possibly odd numbered years. The chapter on “ignite a hotbed” and KIPP school, plus the importance for those who are the first ones in their family to go to college. The disturbing example of how pilots used to be considered fit to be one (not puking during a ride) and how they were trained before flight simulators. 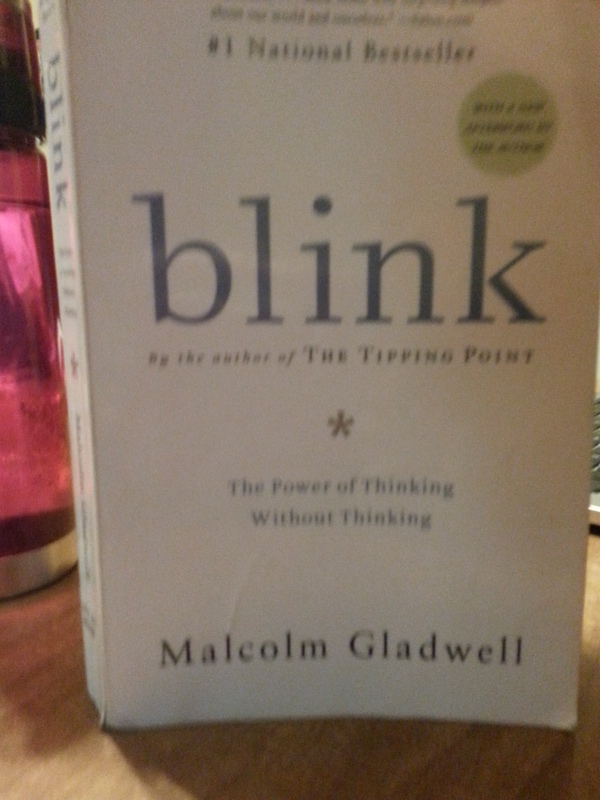 The next KBBC discussion will be on “Blink” by Malcolm Gladwell. What would be a book on your “life changing” list? 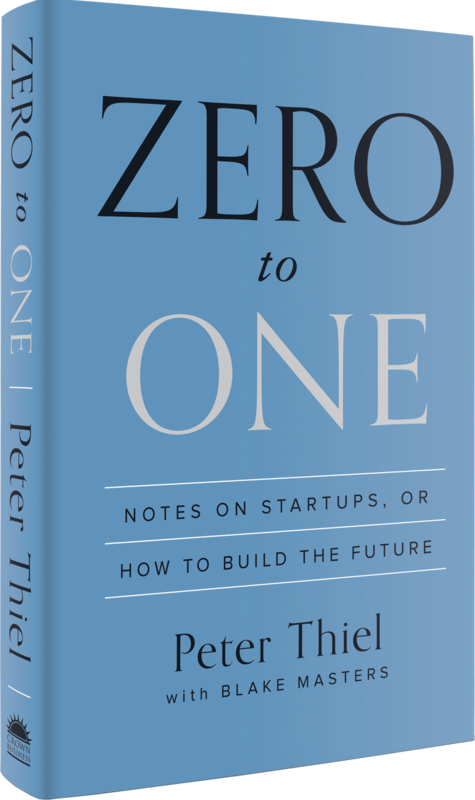 When I decided to officially start the Kalamazoo Business Book Club nearly two years ago, one of the most important points discussed was the difference between quantity and quality. I believe in the quality of the discussion over the quantity of the people involved. 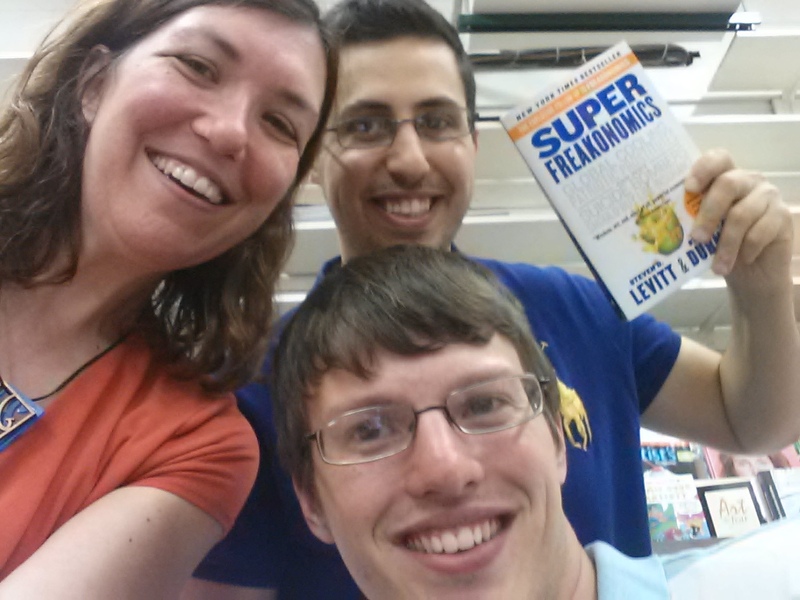 Tonight’s was another awesome one featuring “SUPERFreakonomics” by Steven D. Levitt and Stephen J. Dubner. Matt, at the bottom in the picture, chose the book title and to lead the discussion this month. He had previously read the first book by the same authors, “Freakonomics,” and was excited to read the sequel (note: it is not important to read the first before reading the second). Matt’s enthusiasm and presentation convinced Moh’d (holding the book) to read it during, if not before, an upcoming long airplane flight. That’s a pretty good endorsement about what we do! I love the discussions, no matter how much I am able to contribute, and usually feel more energized at the end compared to the start. People have told me that they feel like they have to read the book to join in. As Moh’d proved, you can still get something out of attending even without reading (all of) the book. The nice part when a higher ratio of attendees have read the book is the chance of a more in-depth conversation. We may remember different points or be able to clarify what someone else didn’t understand. All of these reasons make the quality count over the quantity involved. We can definitely fit a bigger group in the back of the Michigan News Agency, too. Check out this link if you want to join. The point of the book is that it makes you think differently on issues in general. The points being presented may or may not fully be true. That we like to spend lots of money to try to “fix” issues, such as global warming, and there may be cheap(er) solutions. It is VERY important for medical staff to wash their hands when they are working with patients (who might be dead or alive). If you read the book, make sure to include the epilogue! It’s about an experiment where monkeys learn to exchange currency for goods, and how HUMAN they really are. The answer to the question on the cover about why suicide bombers should buy life insurance. Intrinsic vs extrinsic rewards and how that contributes to many of the topics here. an outlier, as it lies outside the realm of regular expectations, because nothing in the past can convincingly point to its possibility. If that sounds like a big and long explanation, it is. Taleb is a philosopher and statistician, and, as pointed out by Craig during the discussion in the back of the Michigan News Agency, the thesis is regurgitated throughout the book. The three of us agreed that the author’s thought process was apparent, and we could see why it was easy for him to write it. One of the other points is that we liked that the author’s ideas were from a different point of view than what is common. The bottom line? People want explanations for events, even when they are truly unexplainable, and random. We tend to find some way to make connections and explain why something did happen or that it should happen. Taleb basically states that the random and unexpected occurrences are outliers – they happen outside of what is expected. It is how casinos can make money because people expect big winnings based on the few who do, for example. Matt brought up the point of the antilibrary. Imagine a bookshelf full of books with all the knowledge you have. The books that are missing, or what you do NOT know, would be the antilibrary. What Taleb might have thought about the market crash in 2008 related to the book “The Big Short” by Michael Lewis. The variety of financial information. That economists basically don’t have a clue and can prove anything. How everyone tries to get to the middle, yet the rich keep getting richer and there’s a definite divide. That for the most part we already practice not watching the news, which was one of Taleb’s points since there usually isn’t anything important. I am always happy when there are book discussions 🙂 What made you happy today? 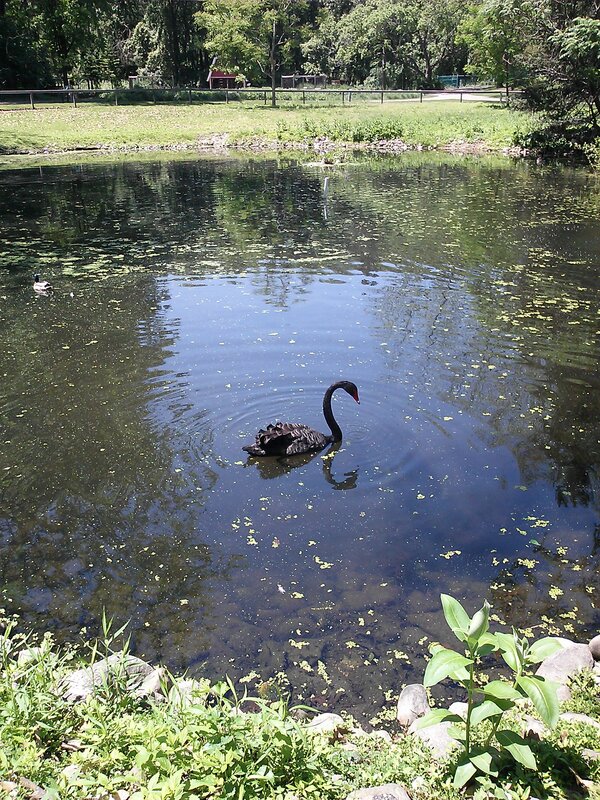 One final note: If you live in or visit Michigan, you can see a black swan at the Kellogg Bird Sanctuary. As the definition of Black Swan suggests, the black swan is a rare bird and it is found in Australia. 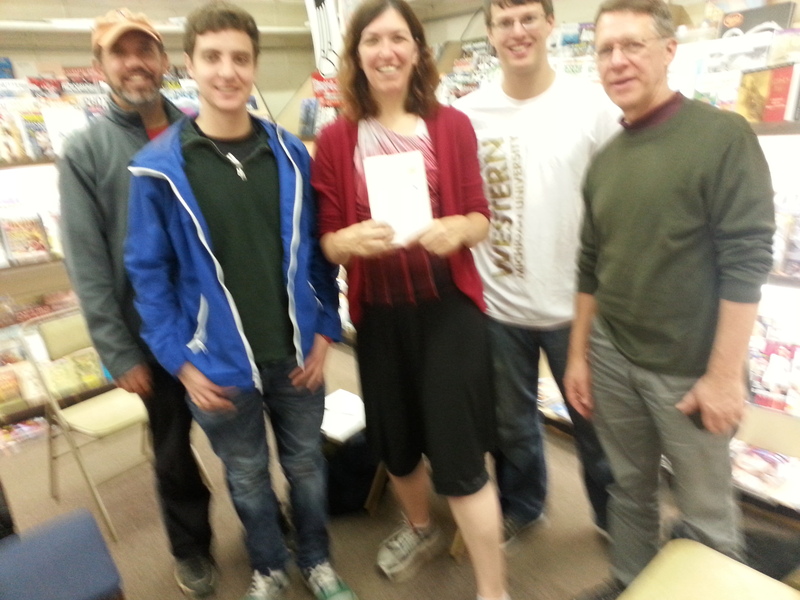 Thanks to John, who recommended the book and took the photograph.